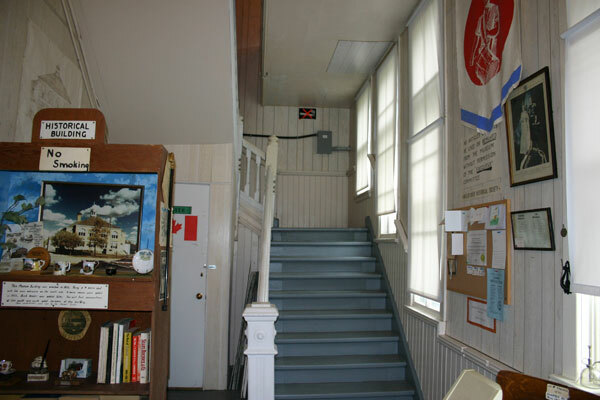 The Antler River Historical Society Museum was opened in 1972. It replaced the 1905 eight room public elementary school on the corner of Summit and Ash Streets. 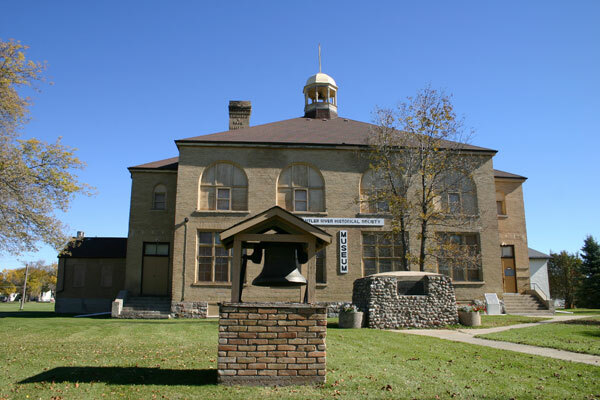 The museum is the result of a town effort, with many groups and individuals volunteering their time and money.